Hot Wire Authority | Redeemed! 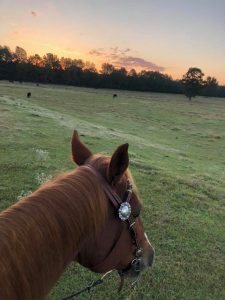 This entry was posted in Faith, God's Position toward Us, Horses and tagged authority, faith, faithful, fence, fence repair, ground hitch, ground hitched, ground tie, horse, horsemanship by joe. Bookmark the permalink.